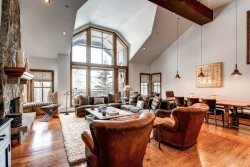 Amazing views of Aspen Mountain just 3 blocks to gondola. 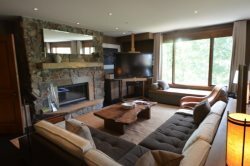 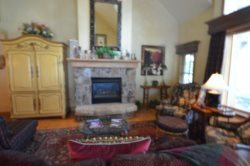 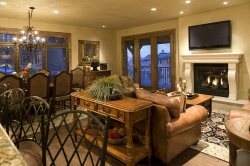 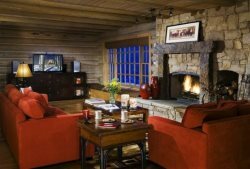 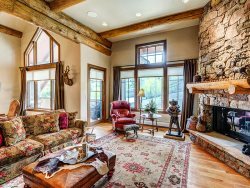 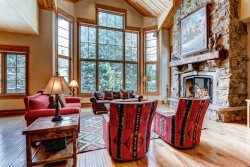 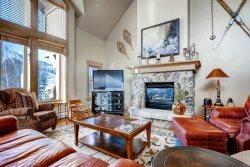 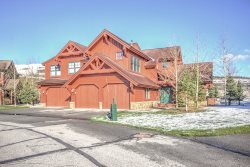 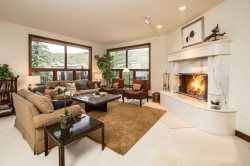 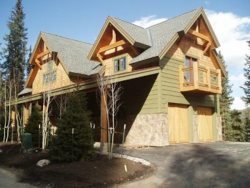 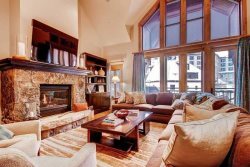 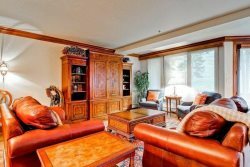 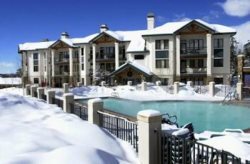 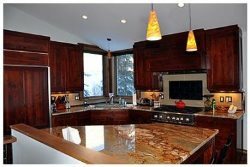 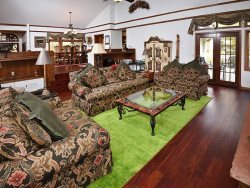 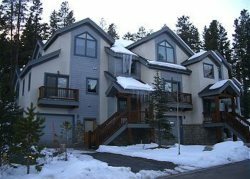 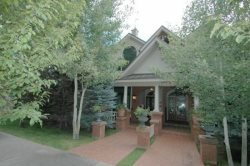 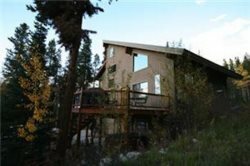 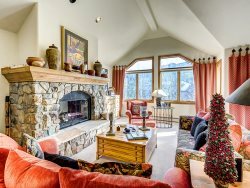 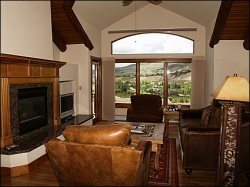 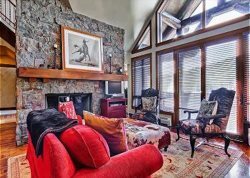 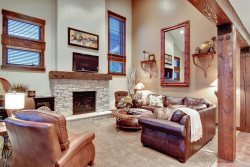 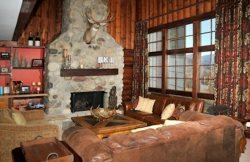 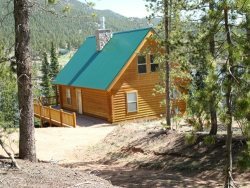 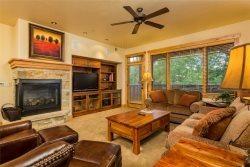 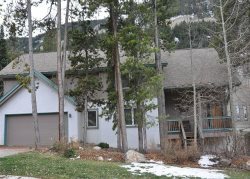 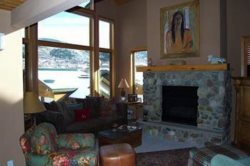 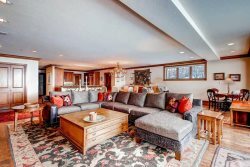 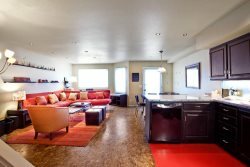 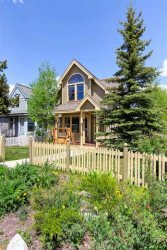 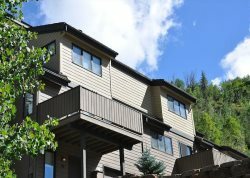 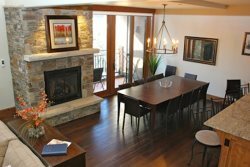 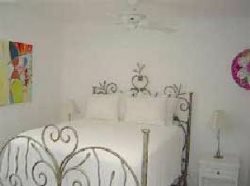 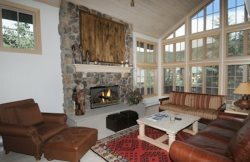 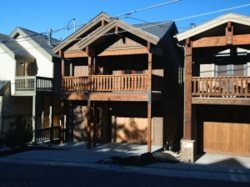 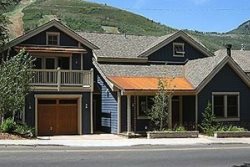 Cozy 4BR + Den Non-smoking Ski In/Ski Out Aspen Town Home in Beaver Creek, Walk to Village, Sleeps 10! 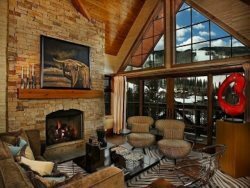 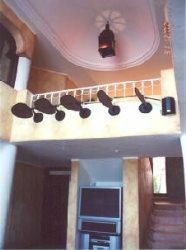 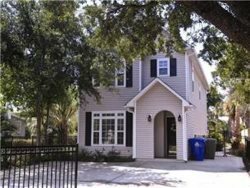 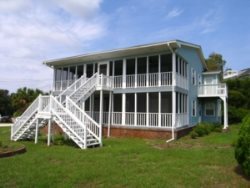 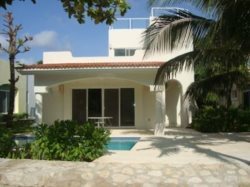 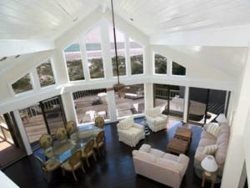 4BR Villa Montane, In The Heart of Beaver Creek, Walk to Village and Skiing.